On this date the end of the project development, as it is published in the European Comision, has been reached. 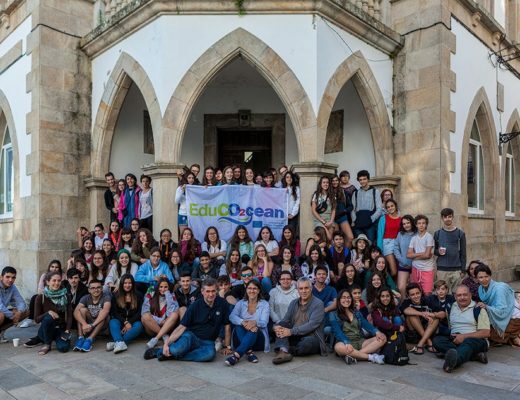 Although the present post is the last one which will be published in this space for the news of the development of the project, EduCO2cean was designed with the intention of being a project lasting for more time thanks to the future contributions which partners may be able to develop under the four sustainability lines which are present in the sustainability section. 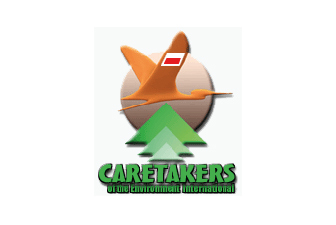 1) Annual calls of the partners with a school network for the development of international virtual congresses. 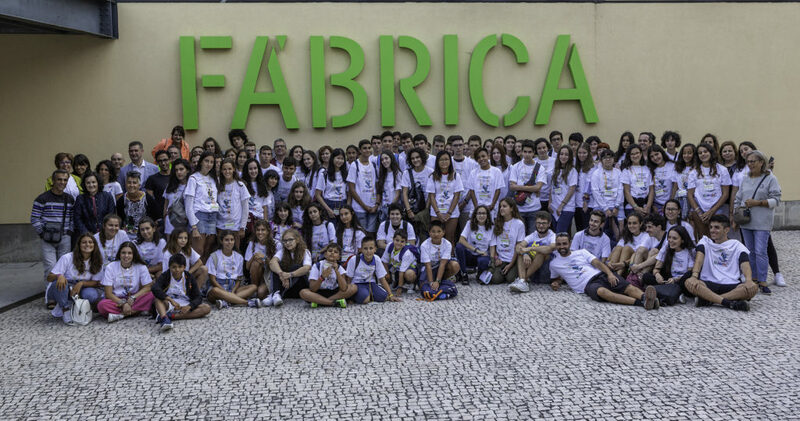 2) Development of International Youth Camps for the awarded students of the international virtual congresses. 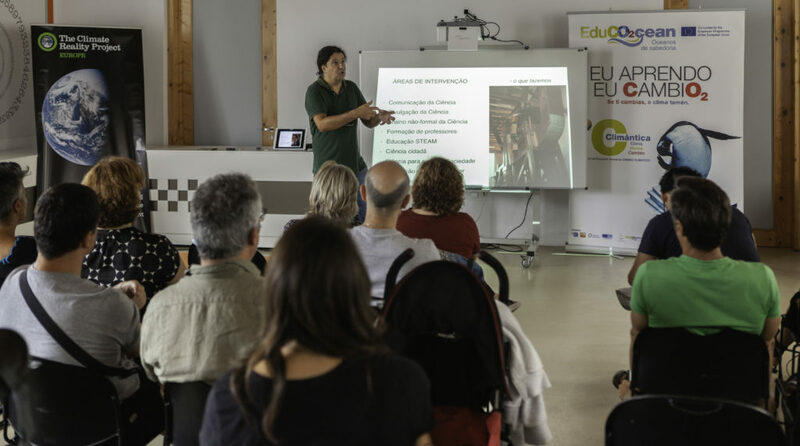 3) Teaching in research-action seminars for the teachers of the awarded students. 4) To convert students into researchers-observers of specific scientific projects. 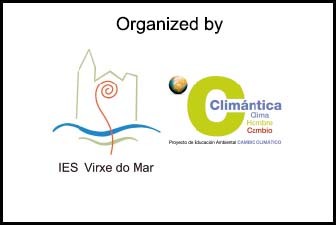 The IES Virxe do Mar, as coordinator of the present website, has already taken the first steps for the publication in its specific section of the website about its sustainability activities. 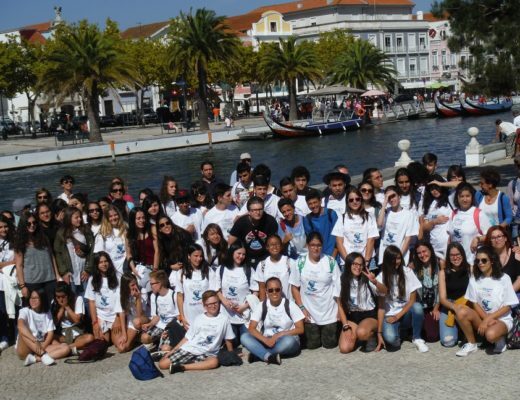 These activities are under the framework of the International Virtual Congress and its International Youth Camp for the 2018/19 school year. 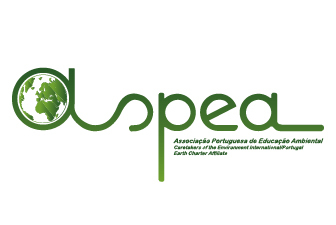 For its selection, the stablished process of the International Virtual Congress was followed, developing the teacher’s action-research seminar which has already been accredited by the Spanish Education Ministry. 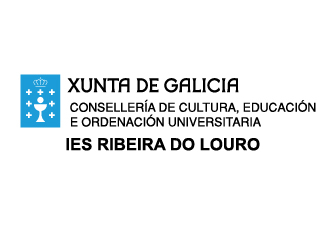 The IES Virxe do Mar, in the framework of its planification for the 4 different sustainability lines, has also reached an agreement for the combination of two different scientific research lines. 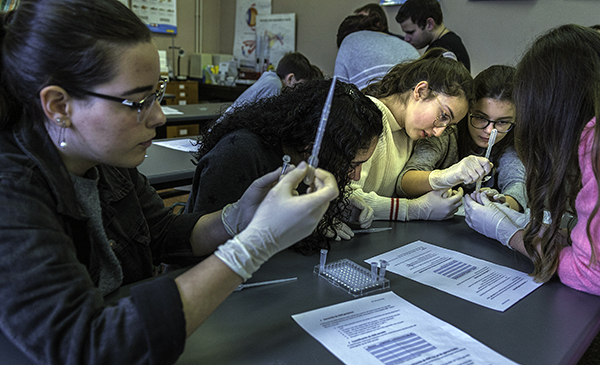 The first one is developed by the Dr. Elsa Vázquez under the section of Young Scientists. 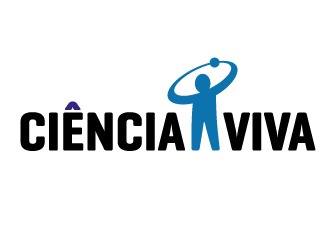 The second one is developed by the Dr. Ángel Carracedo, director of the International Academy for Genomic Medicine. 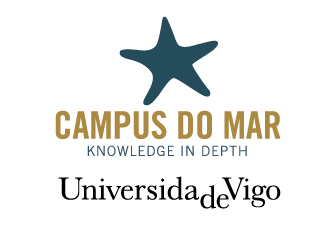 With its first pilot experience, which is explained in the sustainability section of the IES Virxe do Mar, a clear potential for the expansion of the study of the bivalves is evidenced. 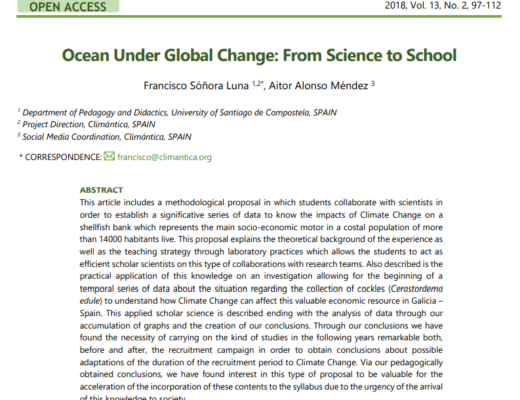 Specifically for the study of the bivalves in order to link the adaptation to global change with the genetic biodiversity. 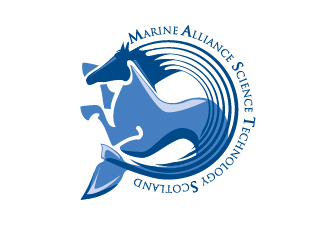 The following initiatives, which the IES Virxe do Mar has developed in the framework of its sustainability planification, are thus models for this sustainability period.